Since my start on the web in 1994, my techniques have been written about in over 150 books, magazines, newsletters, and been on T.V. and radio shows. Here’s a Google Book search with some examples. The content and techniques I use have also been used as examples in college courses on Internet marketing, and included in University library Resource Guides. INspired INsider – Audio interviews with entrepreneurs by Dr. Jeremy Weisz. In this interview, Jeremy talks with Jay Steinfeld, founder of Blinds.com, who set up the original e-commerce site NoBrainerBlinds for $3000 in 1996 and has since grown the e-commerce company to over $200 million in annual revenue. Jay He mentions Eric, Danny Sullivan and Nick Usborne as the mentors who helped him during the early years of his business. You can listen to the Podcast here (mp3), or via the INspired INsider iTunes channel. I’m featured in Chapter eight of of the book the Ultimate Guide to Optimizing Your Website, by John Rognerud. 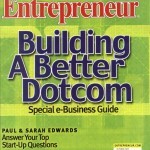 Interviewed in Small Business Computing Magazine: Top 10 Small Business SEO Tips for Link Building, by James A Martin. Third Edition – Search Engine Optimization: An Hour a Day by Jennifer Grappone and Gradiva Couzin is written for anyone who has a web site and has yet to embark on the time-consuming process of optimizing the site for search engines. Both authors are experienced SEOs, and the book reflects the systematic approach they’ve developed whenever working with a new client. Fully updated and expanded, Search Engine Optimization: An Hour a Day, Third Edition will help you raise your visibility on the Web. Search Engine Optimization: An Hour a Day by Jennifer Grappone and Gradiva Couzin is written for anyone who has a web site and has yet to embark on the time-consuming process of optimizing the site for search engines. Both authors are experienced SEOs, and the book reflects the systematic approach they’ve developed whenever working with a new client. WebProNews THE iNsidER link building video discussion with Eric Ward. In this link building video, WebProNews Managing Editor Mike McDonald connects with Eric Ward via webcam to discuss the finer points of link building today, what constitutes good link bait, and creating a good balance of organic and paid links. The eleventh edition of the Search Pulse has now been archived. We were able to discuss in detail about half of the topics I wanted. This week, we had on Eric Ward to discuss one of the most discussed topics of the week, a Google blog post on link building. My URLwire service is recommended on page 237 of Peter Kent’s book Search Engine Optimization for Dummies. My URLwire service was featured on page 244. Larry Chase wrote about my Netpost and URLwire services in both editions of his book “Essential Business Tactics for the Net”. Here’s a quote from page 267. This brand new ebook features a truly unique marketing resource. 71 of The World’s Top Marketers have agreed to share the Most Effective Articles they ever wrote – and, in most cases, to comment on the background behind that effectiveness. 573 pages of ideas, tips and techniques. URLwire was featured in an article in marketingsherp’a ContentBiz newsletter. Read the article here or if the original is still online it will be here. I was invited to be one of the experts included in Promotion World’s Expert Interviews section. I’m thrilled to be included with legends like Danny Sullivan in this section. Read the interview here or if the original is still online it will be here. 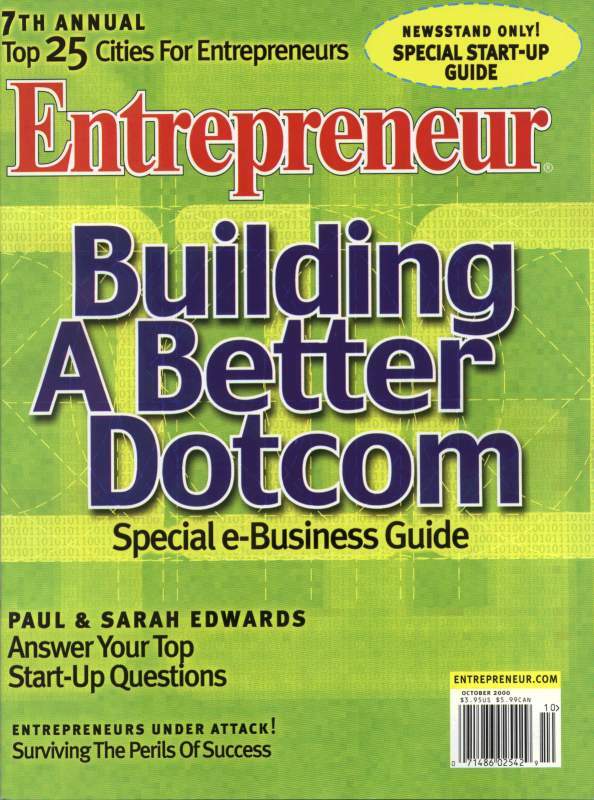 In the November/December 2000 issue of Inc. magazine, there’s an article by Jim Sterne that covers my company and approach in great detail. I am honored that Jim said about me: “Ward’s understanding of site publicity is unsurpassed… those who want the job done right by the best in the business flock to Ward and count themselves lucky that the maestro isn’t booked into the next millennium”. Read the article here or if the original is still online you may be able to find it here. In the August 2000 issue of BUSINESS2.0, I’m mentioned and quoted in an article by Glenn Fleishman about paid Yahoo listings. My services were recommended in an article in the new print and online magazine, BOB Interactive. The Internet has begun to change the art of public relations. If it cuts down on unsolicited phone calls, reporters will be forever grateful. By James Ledbetter and Bernhard Warner. My services are discussed in the just released second edition of the book “101 Ways to Promote Your Web Site”. The first edition of the book sold over 13,000 copies. 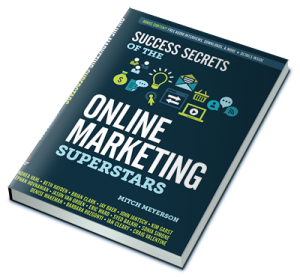 The second edition, which has recently hit the shelves, is filled with the latest Internet Marketing tips, tools, techniques and resources as well as seven new chapters. You can view my site’s reference in Chapter 18 – Maximizing Media Relations on page 367. I was interviewed for this ABC (national) radio program on search engines, by Chris Stamper, who wrote “The War on Spamdexing“. If the interview is gone you may be able to find it here. ZD Internet magazine interviewed me for the article No Site Unseen, by Lori Piquet. Many Web-years ago (1995), I received the Tenagra Award for Internet Marketing Excellence.Other winners of this award include names like Yahoo, Netscape, and FedEx. No other firm in the Internet awareness building business has won it except me, and I’m sort of proud that my small biz is now mentioned with the big boys from Netscape and Yahoo. In Steve O’Keefe’s book: Publicity on the Internet, my services are the first he recommends, and he covers them extensively. “Eric is well know at conferences and in professional news groups for his consistent philosophy of ‘Do It By Hand’. Every news release he sends out is individually written and addressed, geared to the needs of the journalist and his/her audience. It has paid off for Eric, for the fortunate few he accepts as clients, and for the journalists who rate Eric as one of their most important contacts”.